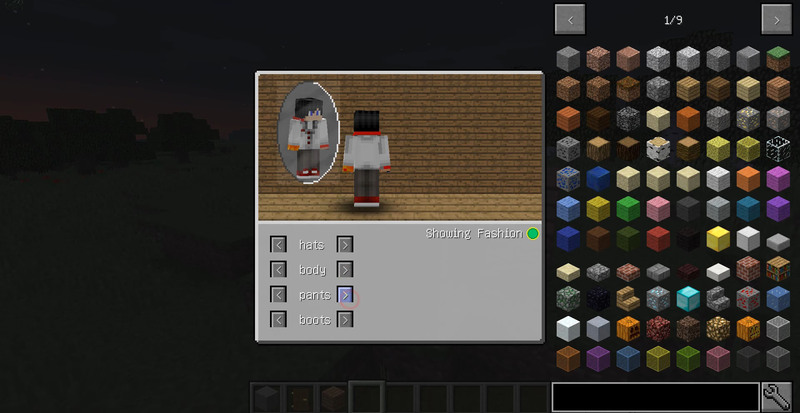 Just Fashion Mod 1.12/1.11.2 allows you to render (community created) fashion over all your armor, player and even mod rendering. 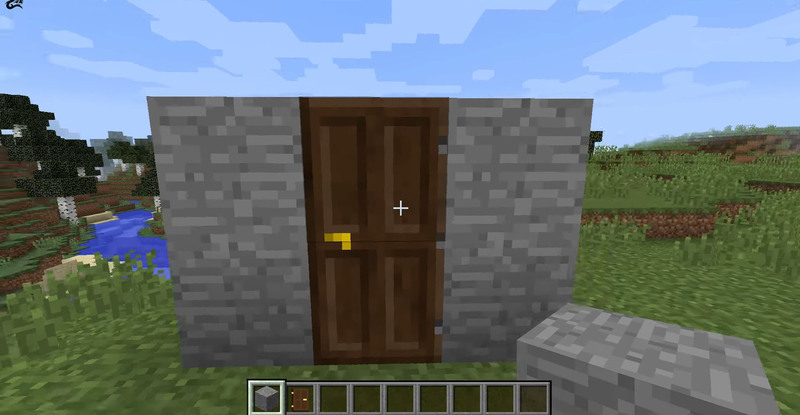 You can open up the wardrobe with the “W” key (configurable). 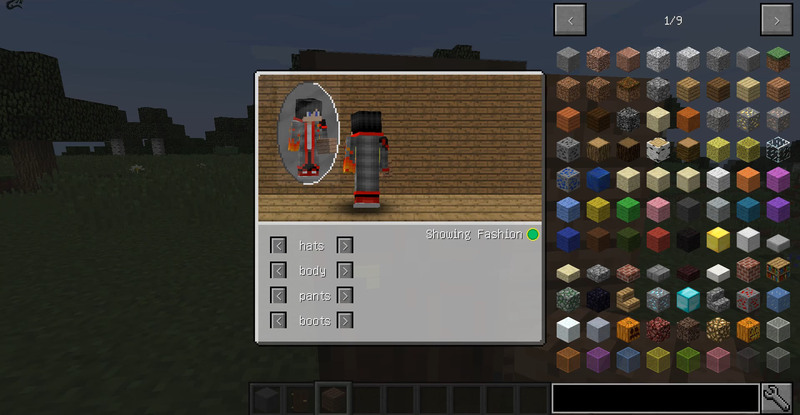 This mod lets you become fashionable. 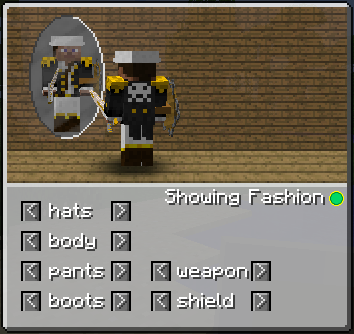 At any time you can switch your armor to look amazing!! 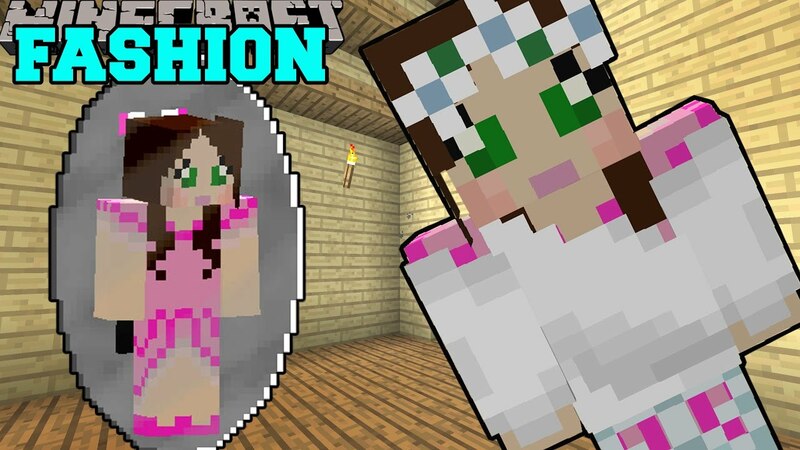 You can dress up and have fun whenever you have a dirt block with you! 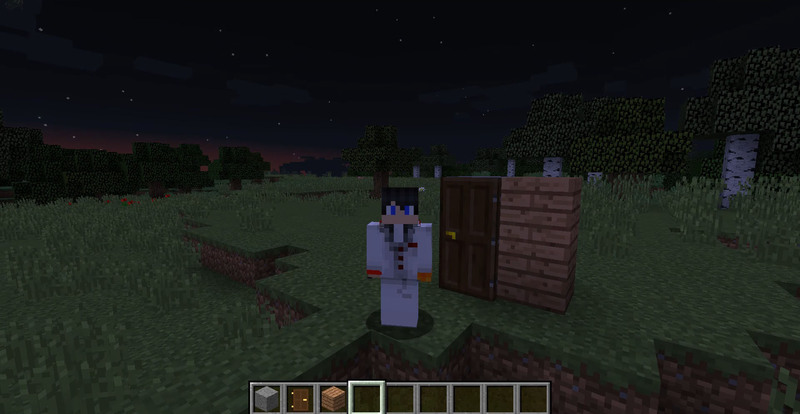 DIRT, THE ALMIGHTY BLOCK! 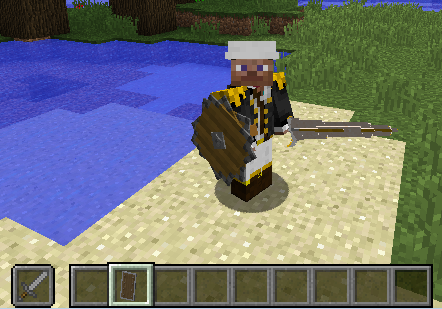 Works great in Multiplayer as well. 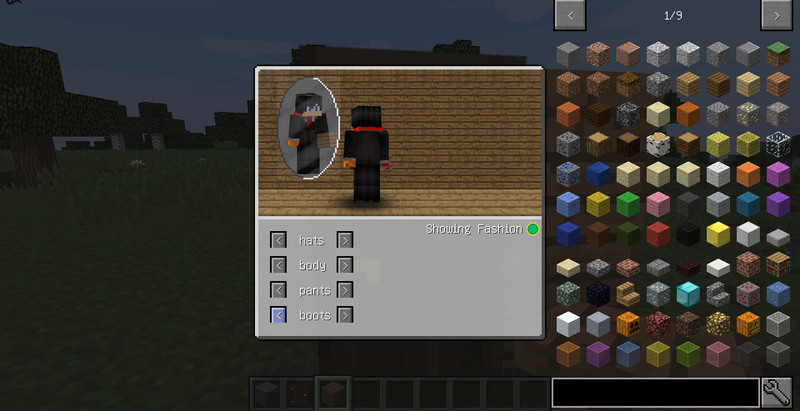 Make sure you have already installed Minecraft Forge and SubLib.